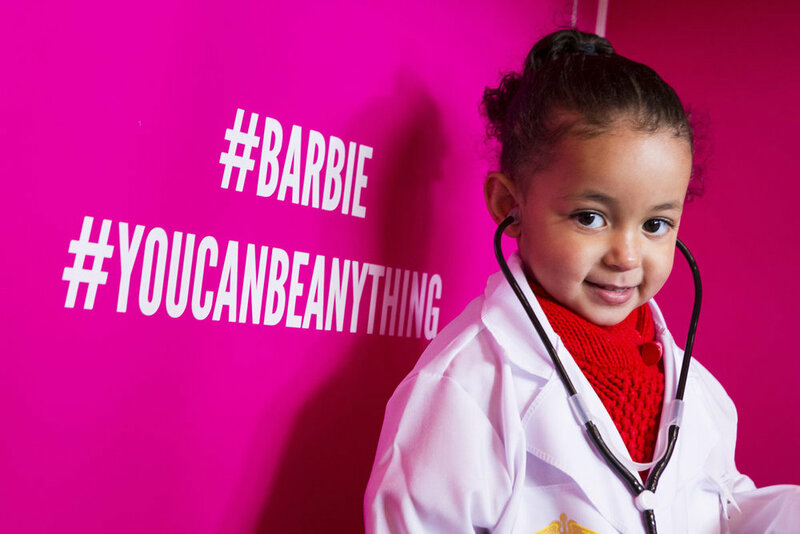 About: Backlash supported Barbie in celebrating her 60th Anniversary and inspire future female role models with the 'You can be anything' experience. Backlash delivered eight simultaneous experiential activations at Smyths Toys stores across the UK including a flagship experience at the Smyths Toys London. 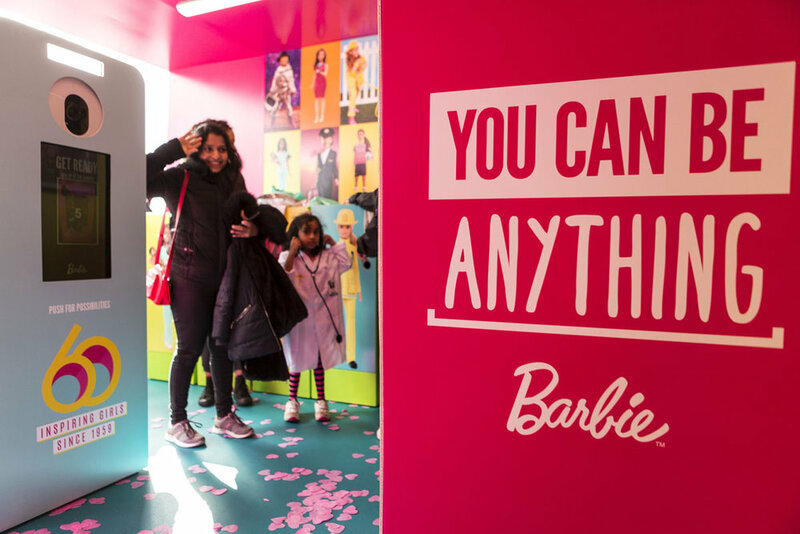 The experience included a giant bespoke Barbie present that was ripped open by Barbie's biggest fans plus inside girls could dress up as their favourite career and have their photo taken inside the iconic Barbie box.